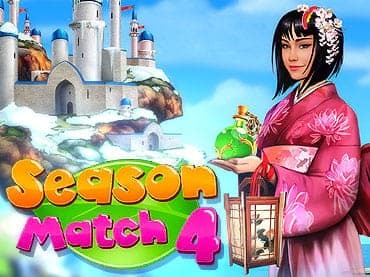 Season Match 4 is a challenging mix of match 3 puzzle and quest game. If you like this free game, try Season Match 3. If you have questions about Season Match 4 game, please contact us using this form.